I’m liking this brewery. Some top drawer beers coming out. This one is very lively and foamy. I get floral spices and woodiness. Quite a bitter nasty to begin but soon filters down to a lovely wheaty and sweet. I would almost say this was one of my autumn fire beers. But it’s an IPA. How odd. I liked it. Grew on me. Would buy again. 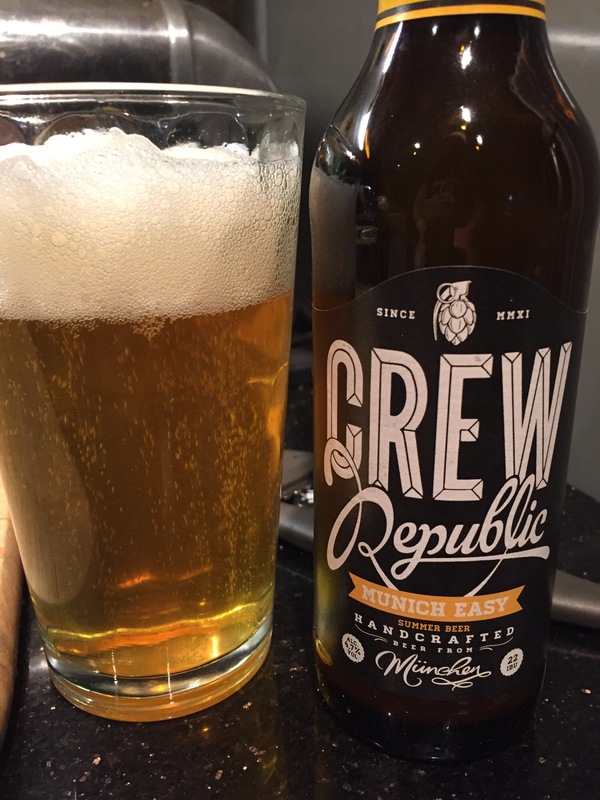 This entry was posted in beers and tagged crew republic, munich. Bookmark the permalink.